Heads up on some upcoming freebies! 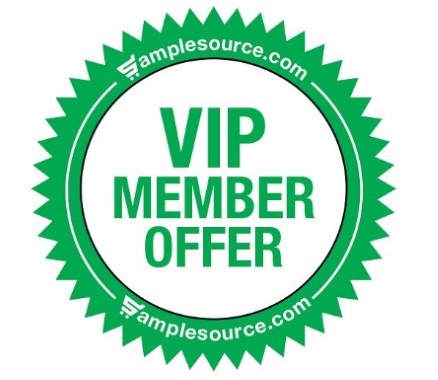 Samplesource will be starting another round of VIP sample offers soon! If you're already a Samplesource member you do not need to do anything to get these, if you are chosen for one you will receive an email from Samplesource inviting you to take part! There will be not 1 but 2 VIP samples up for grabs, they revealed that it one will include an excellent opportunity to try a pain relief product. Stay tuned to our posts coming up once we get any info! If you aren't a Samplesource member yet, click the link below to sign up, there are no sampler packs available now, next ones will be in the spring season. Update Nov 1 - The first VIP Member offer is Tylenol Nighttime, click here for that post. Click here for more info about Samplesource.